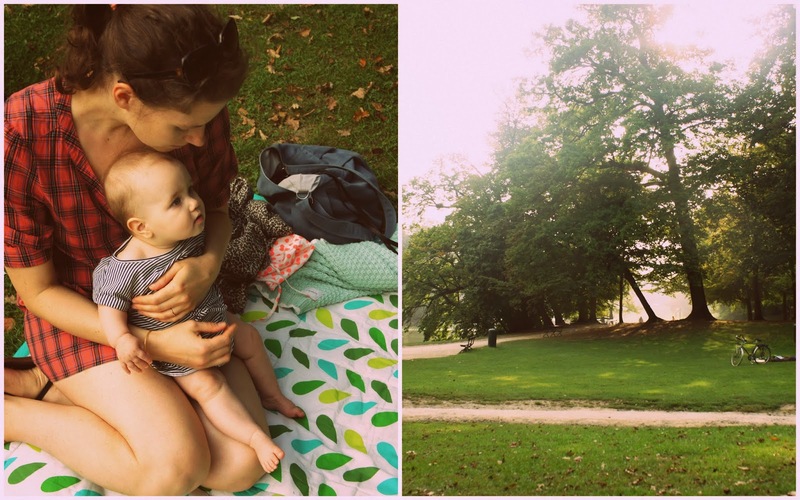 Last Saturday we met our friends in the park 'La Cambre' in Brussels for a little stroll, some ice cream and some chill time with the girlies. 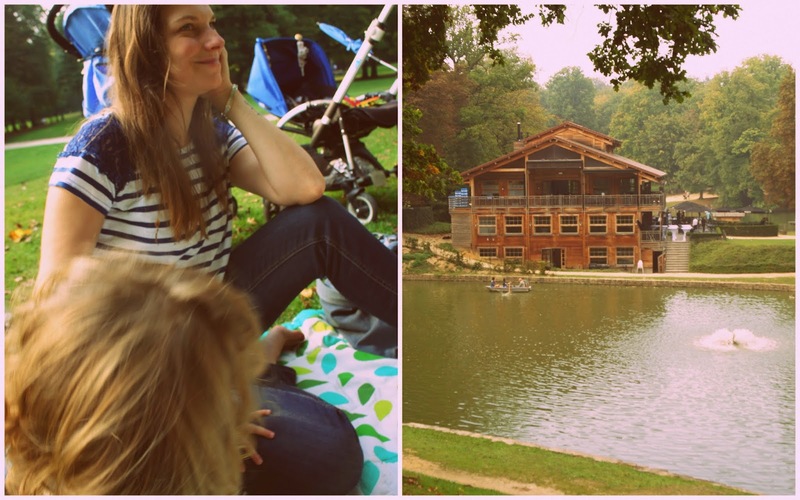 The park has a real NY Central Park feel to it, with boats on the water, ice cream trucks, dogs, people running, playing badminton, having picnics - the green lung of Brussels. I think it is very cool that L and I met over 10 years ago at school (In Brussels) and after all this time remained good friends. We grew a lot in these 10 years, found ourselves and settled down with our hubbies and little girlies - it is so fun to look back and to see how our lives evolved through the years. I hope for the girls that they will bond too in a few years or at least find friendship that will last for years & years. 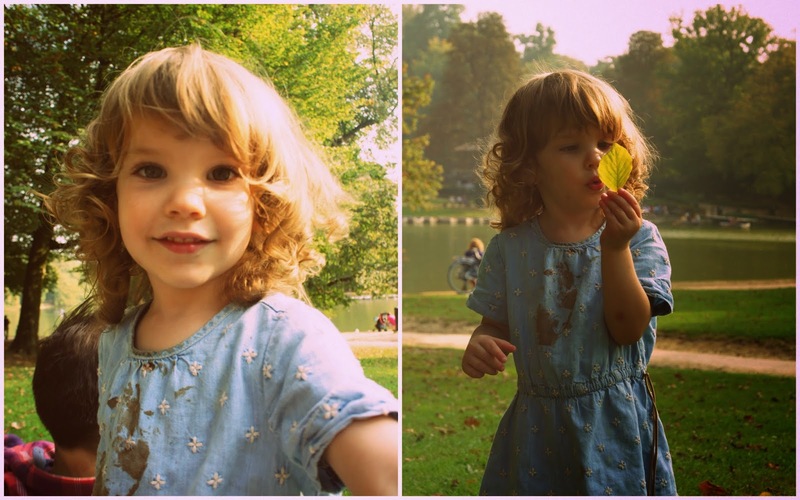 NB: Yes, Olivia's dress is stained with chocolate ice cream, but who cares, she really enjoyed it and that's all that matters, no?